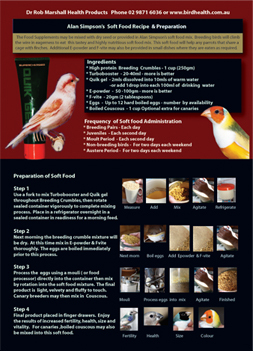 The Food Supplements are best given in Alan Simpson's highly successful soft food recipe (download adjacent PDF) or they may be mixed into dry seed. 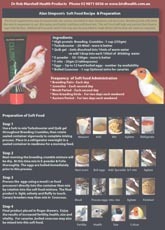 The soft food is very easy to make and guarantees your birds receive the best nutrition possible. 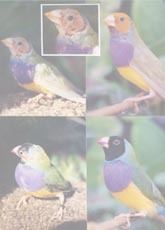 Breeding outcomes will be dramatically improved with a minimum of fuss. 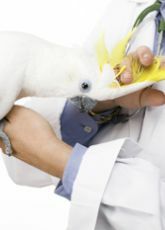 For continuing good health this feeding system is best combined with Dufoplus/Ioford (vitamins ADE & trace elements Iodine, iron), water cleansers (KD & Megamix to adjust ph levels) and regular airsac mite treatments. 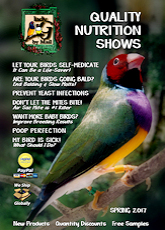 For further information go to Clients Only Section of www.birdhealth.com.au, email or by phone.